Diamond Pet Foods, a Missouri-based pet food company, is voluntarily recalling a type of dry dog food because of salmonella concerns. The company is recalling Diamond Naturals Lamb Meal & Rice dry dog food and Diamond Puppy Formula dry dog food. Production was suspended on April 8 at a Gaston plant in South Carolina, where the possibly contaminated food was produced; the same plant that made mold-contaminated food in 2005 that killed dozens of dogs nationwide. The company urges pet owners who purchased the particular products in the following states to check the “Best Before” codes on the product to determine if use should be discontinued: Virginia, Maryland, Alabama, Florida, Georgia, Kentucky, Michigan, New York, North Carolina, Ohio, Pennsylvania, and South Carolina. 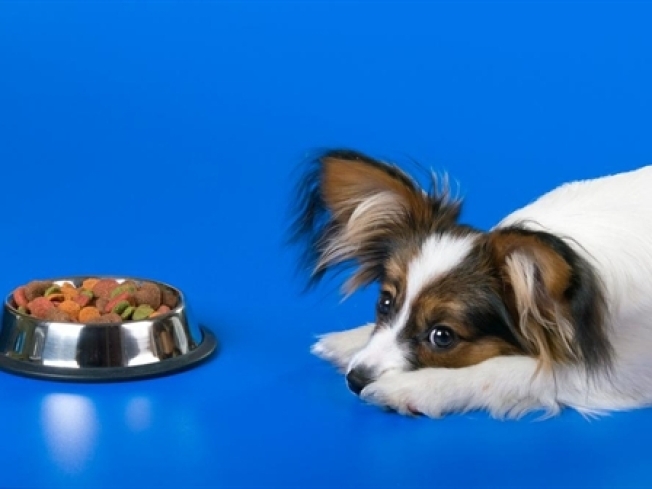 The company also announced in April it was recalling one production run of Chicken Soup for the Pet Lover’s Could Adult Light Formula dry dog food. One bag of the product tested positive for salmonella and as a precautionary measure, all four production codes are being recalled. Distributed in Virginia, Massachusetts, Florida, Kentucky, Michigan, New York, North Carolina, Ohio, Pennsylvania, and South Carolina. Pets infected with salmonella may be lethargic and have diarrhea or bloody diarrhea, fever, and vomiting, while some pets will have only decreased appetite, fever and abdominal pain. Infected but otherwise healthy pets can be carriers and infect other animals or humans. Pet owners, who are unsure if the product they purchased is included in the recall, or who would like replacement product or a refund, may contact Diamond Pet Foods.